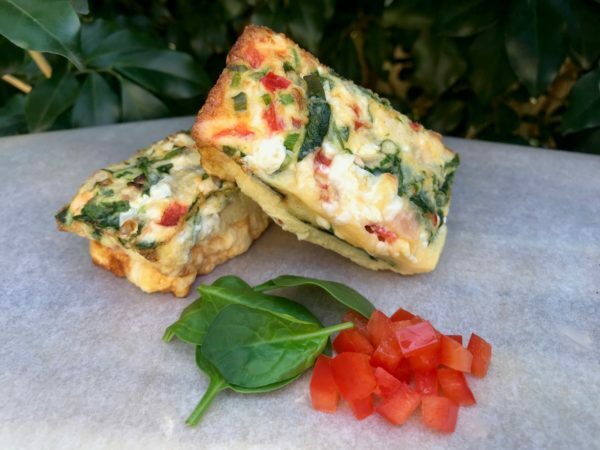 How good do these easy and tasty Brekky Quiches look? Packed with protein rich ingredients like eggs, lean ham and cheese, they’ve also got plenty of veggies to help you get your 5 a day. Love a simple brekky you can eat on the go? Check out the 28 Day Weight Loss Challenge. Members of the 28 Day Weight Loss Challenge have access to recipes like Breakfast Burritos, Breakfast Slice and even Breakfast Scones. Yummo! Add cheese, ham, capsicum, spinach, salt and pepper, mix well. Spray tray of choice (can use muffin tray, mini loaf trays etc) with olive oil spray to prevent sticking if needed, then spoon mixture into tray. Place in the oven for 18 minutes or until cooked through. Serve immediately or can be placed in the fridge to eat later, cold or heated up. 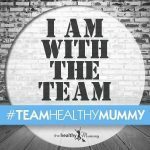 Want to shift your baby weight but feel like you have NO TIME in your day to exercise and eat healthily? That’s where the Healthy Mummy’s 28 Day Weight Loss Challenge can help. Suitable for basic to advanced fitness levels. Home to thousands of EASY-TO-MAKE recipes. 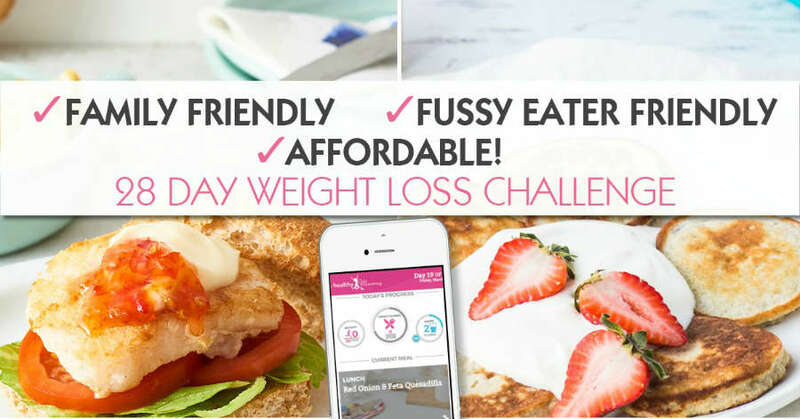 To find out more on the 28 Day Weight Loss Challenge click here.